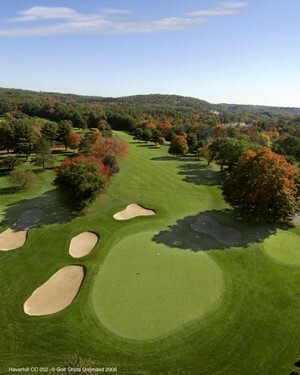 Haverhill has a tremendous array of active and passive recreational opportunities, such as four 18-hole golf courses, a downhill ski area, two horseback riding academies, a public skating rink and a sailing program. The Merrimack River meanders through the city, providing walking, jogging, bird watching and boating opportunities. 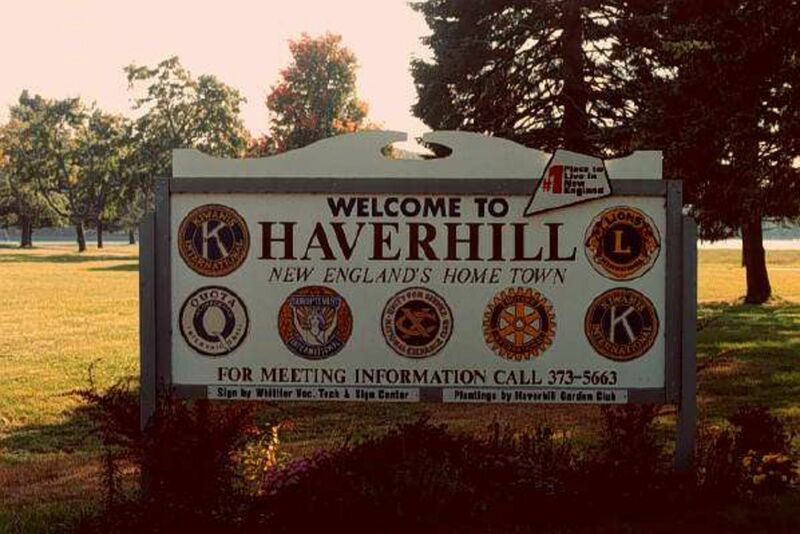 Haverhill's residents invite visitors to come and watch the growing population of bald eagles which inhabit the city along the Merrimack River.